THANKKK YOUUUU! LOVE YOU DE! Rivens with incursion tasks doesn't work any, I have several and neither I can't unlock, I was repeate several time same task and finishing them always, but can't unlock, or change the task for that rivens. And scale that Kuva survival with enemies. Or just explain to everyone why u don't want to fix Eidelon Hunting and scale Kuva survival. "They are exclusive. Lobbying is not encouraged." 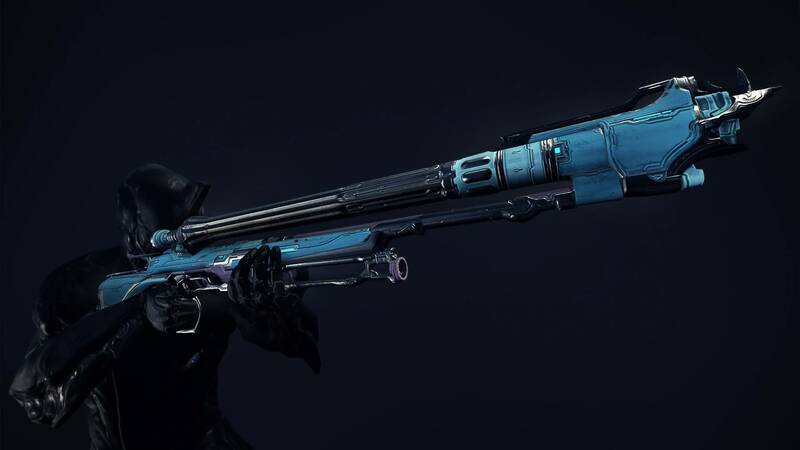 "A true sign of dedication, vigilance, and lethality, this deadlier version of the Lato will only be wielded by those Tenno who have been with Warframe through the thick and thin of Closed Beta." They've said it on multiple occassions that the only items that will never return are the Founder items. Thanks DE. Can you also fix Exodia Force in the next hotfix. It's extremely underwhelming. Hystrix needs a Viper and Bolto. 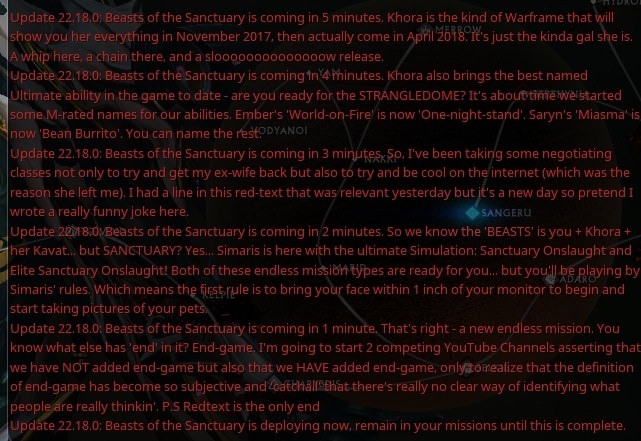 So Khora is Sanctuary-only after all. Meaning, all that build-up with Ghoul lore fragments and Sigor Savah went down the drain. 5% drop chance for Khorra? The hell!! I literally gave you not one, but two examples of them saying they were exclusive. It’s the postponed Christmas gift that keeps on giving! 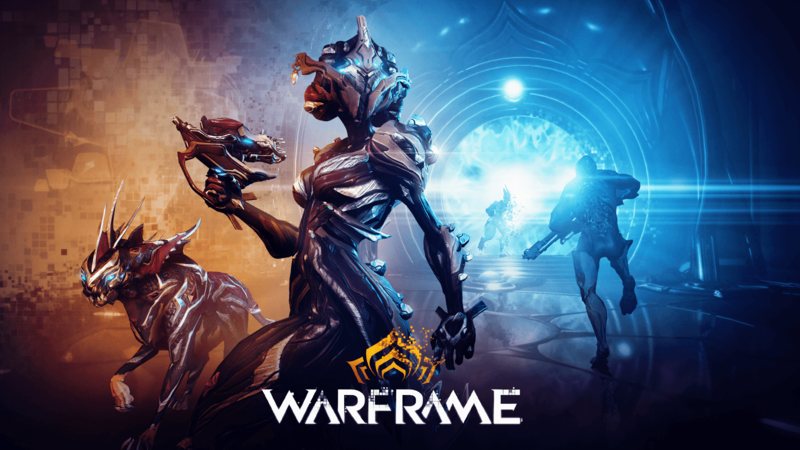 Revealed back on November 3rd 2017, Khora has finally clawed her way to your screens. 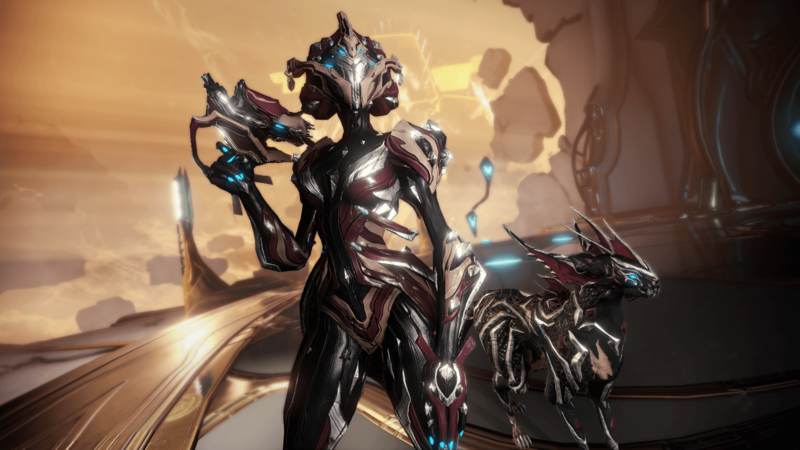 From an originally proposed damage deviator to the now metallic Kavat wielding queen of the Strangledome, her time is now. But, she won’t come easily. 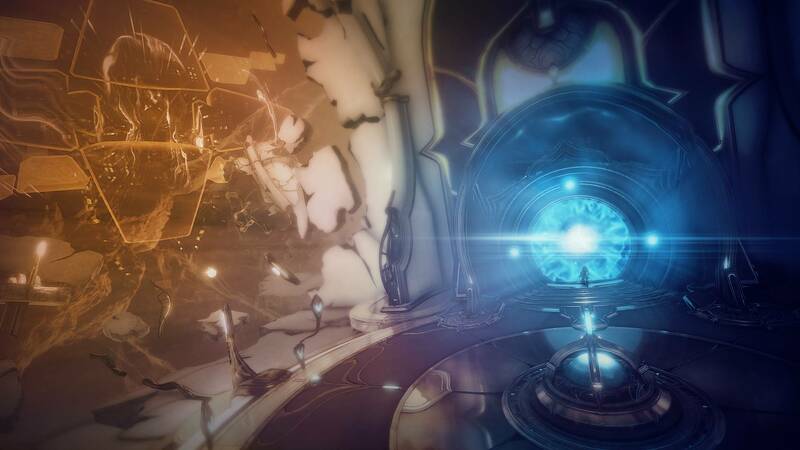 For Khora and Venari have been detected in Simaris’ Sanctuary, and it’s his rules that are law there. PASSIVE: Beastshield - Increased Armor for each Pet in range. Send enemies reeling with a deafening whipcrack. Bind a hapless target in living metal, entangling others who stray too close. Disperse the trap with a crack of the whip. Summon a ferocious, gleaming Kavat. Use again to cycle between Attack, Protect, and Heal postures. Weave a dome of living chain that ensnares and strangles any enemy within, and any foolish enough to approach. 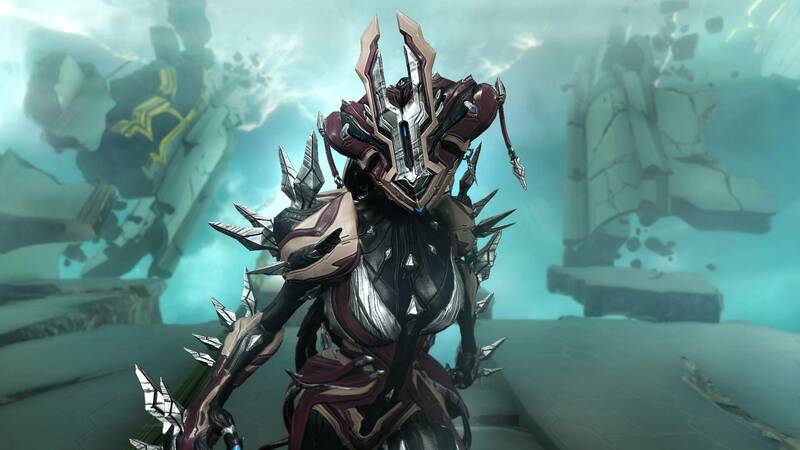 A uniquely-styled alternate Helmet for Khora. Fire, ice, electricity, or poison: choose an element and launch a flurry deadly quills. This versatile sidearm is Khora’s signature weapon. *Guaranteed Elemental Status Effect on each hit, in addition to Status Effects from the weapon's Status Chance. 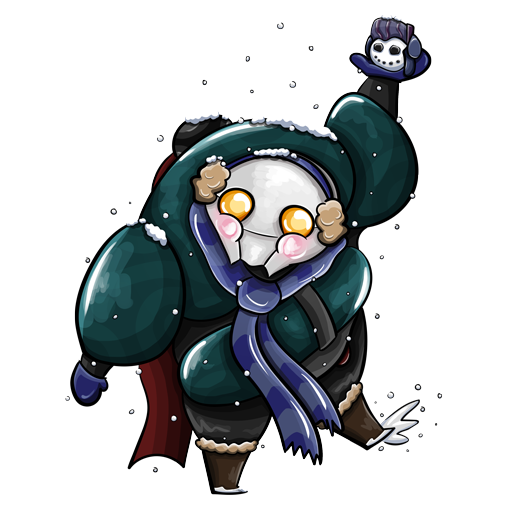 Hok’s busier than a mime with a skin rash, but has acquired some new Zaw parts for your crafting pleasure! 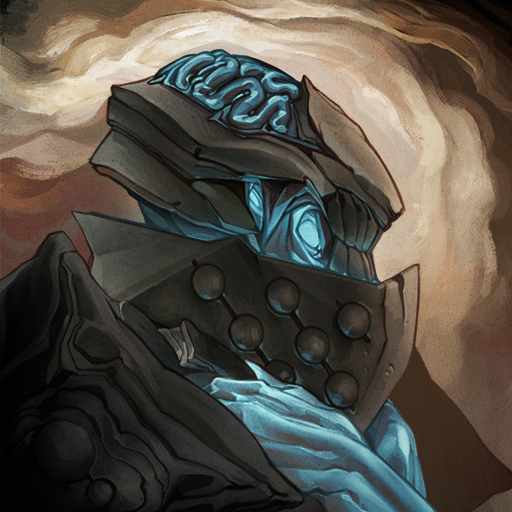 Find him in Cetus today! A balanced Zaw Strike for Nikana and Staff weapons. A steady blade for steady hands. A heavy Zaw Strike for Machete and Hammer weapons. Measure twice, strike once... heavily. 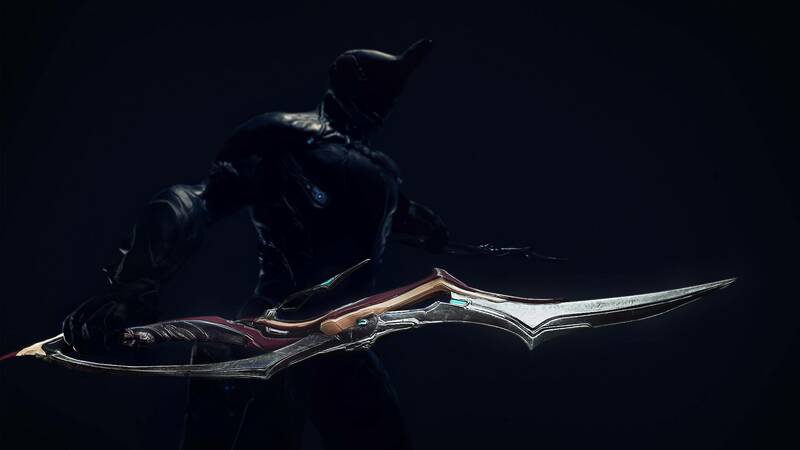 A light Zaw Strike for Scythe or Hammer weapons. Lightweight, for flash and bite. A two-handed Zaw Grip for measured strikes and greater impact. 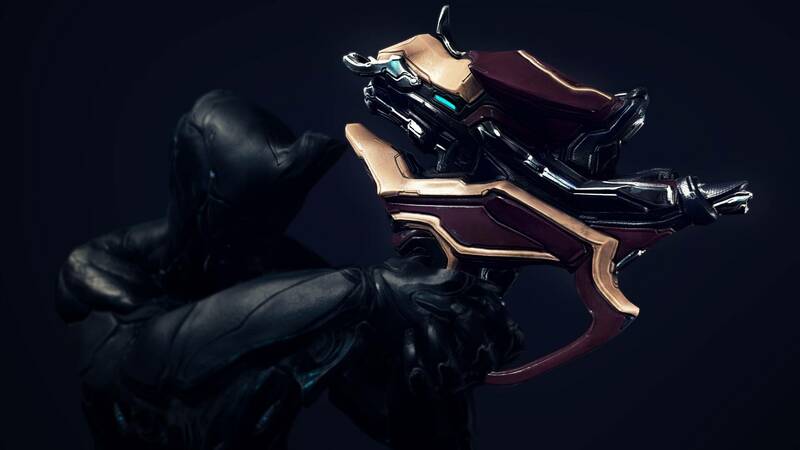 A one-handed Zaw Grip for measured strikes and greater impact. “Hunter, you have proven your dedication to the cause. 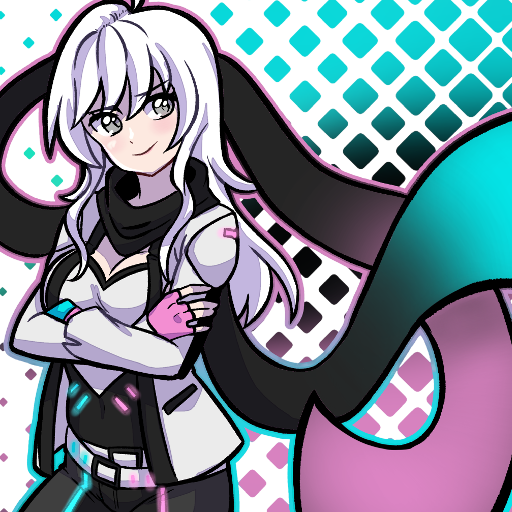 It is time to enlighten you, to show you what we have built together. It is time to enter the Sanctuary. Must complete The New Strange quest. 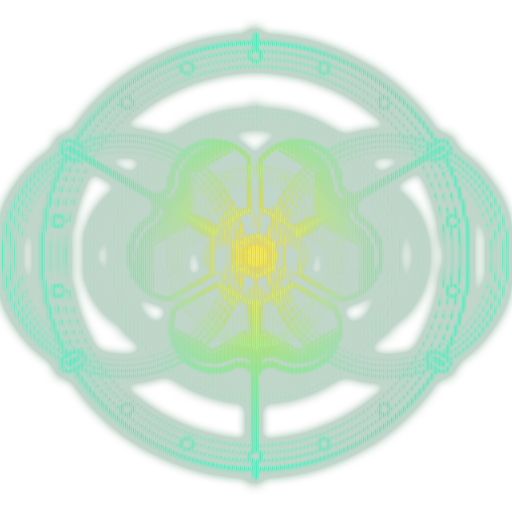 Talk to Cephalon Simaris at his Sanctuary in any Relay OR select Sanctuary Onslaught in the Syndicate World State Window tab. 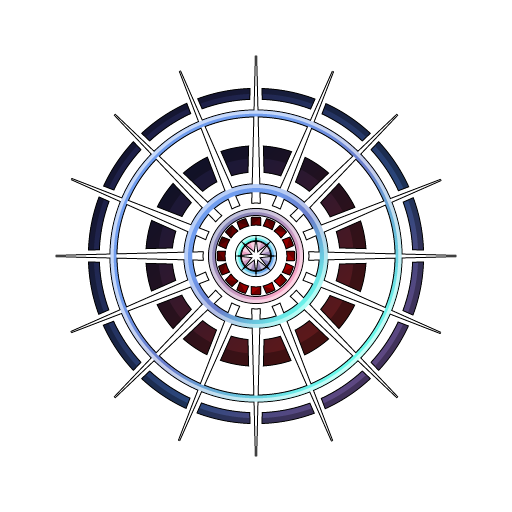 Enter the Conduit to the Sanctuary and maintain Efficiency against increasingly difficult Specimens for 2.5 minutes. Each Specimen you kill attributes to your overall Efficiency, with Eximus Specimens attributing more. Efficiency Stimulus’ are spawned per zone that each grant 10% Efficiency - use them wisely! Each zone after the first triggers a 45 second Focus Boost that scales in multiplier (MAX of 16x) - kill Specimens as fast as you can! 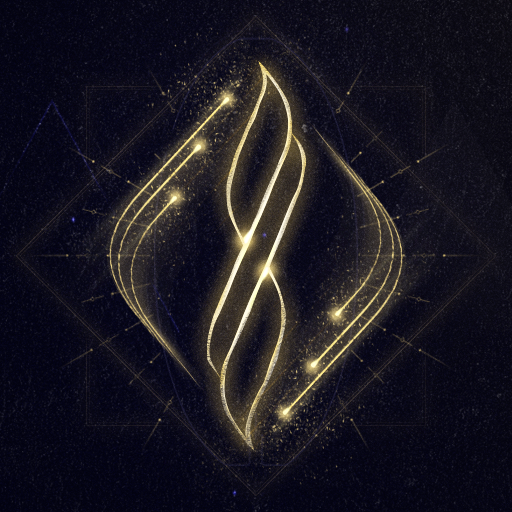 When a zone is complete, Simaris will open a Data-Conduit to a new and harder zone within his Sanctuary. Welcome to Simaris’ true stress test. 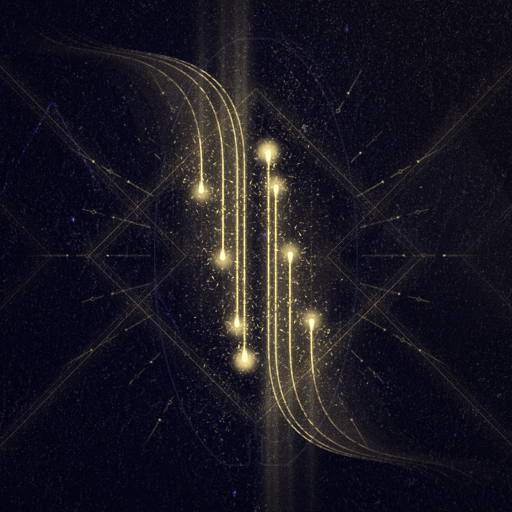 Each week Simaris simulates a predetermined sequence of tilesets and Elite Specimens. This Onslaught is not for the leisurely, as Specimens are stronger and Simaris’ rewards for your Elite data mimic your efforts. No Gear! 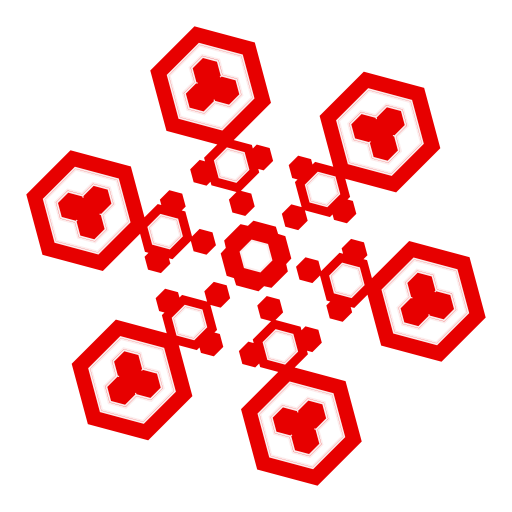 The Gear wheel, Specters, and Emotes are disabled in Sanctuary Onslaught and Elite. Strictly no Dancing in Simaris' world. Simaris demands only Rank 30 Warframes can compete in the Sanctuary. 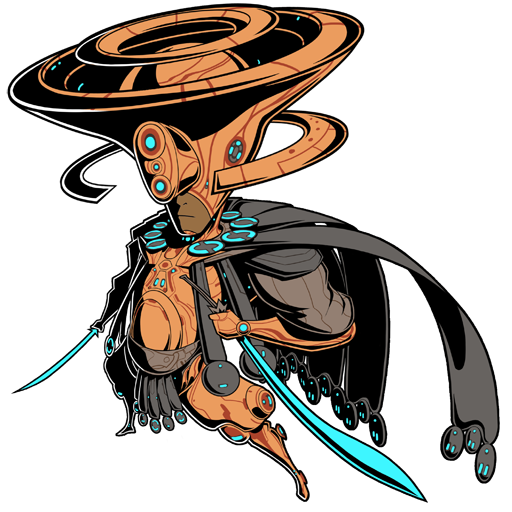 An overuse of Warframe abilities can skew Simaris’ data. You may find he has different tolerance levels against ultimates than first abilities. You may never even encounter this rule, but if you do, know that it is only temporary. 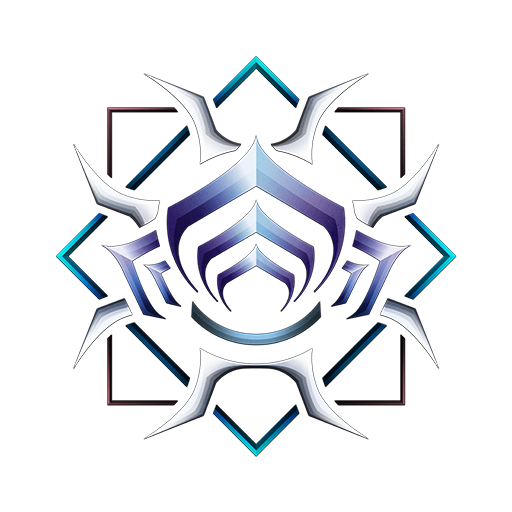 Each Conduit entered/Zone advanced removes current buffs, active Warframe abilities, combo multipliers, and resets Energy to the respective base level. Harder enemies from a baseline! The amount of Efficiency Stimulus that spawn decreases the deeper you go into the Sanctuary. Simaris is (somewhat) kind and will always spawn at least 1. Increase your pace! 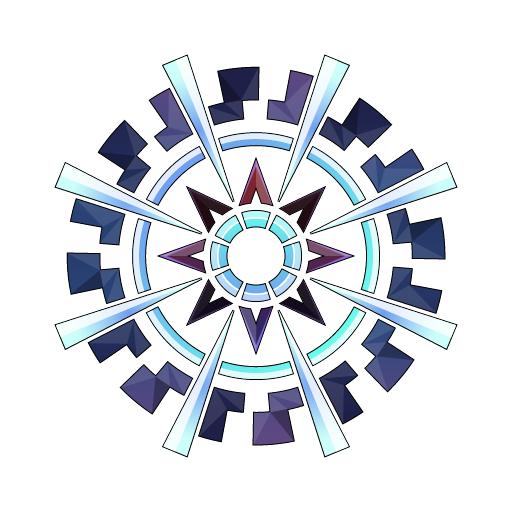 The deeper you go into the Sanctuary the faster your Efficiency drops. Specimens do not drop real-world things like Mods/Resources in Simaris’ Sanctuary. Rewards certainly do exist, though. Focus Boons and Reward Tables (below) aplenty! 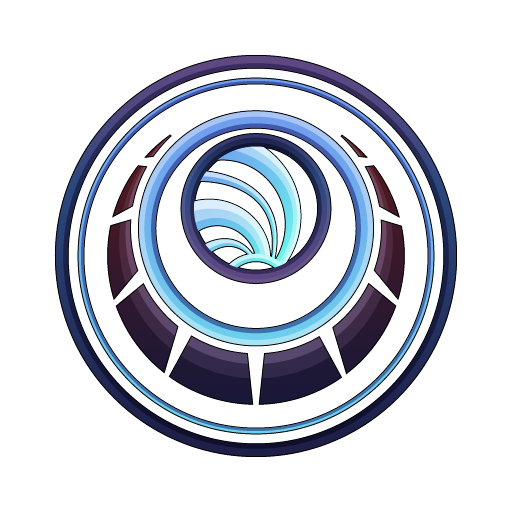 We are also going to introduce a series of rewards once this launch is out - there will be more to come! Leaderboards are available based on overall score for both Sanctuary Onslaught and Elite Sanctuary Onslaught that Simaris will reset weekly. Rewards are given per 2 successful zones in an AABC rotation in both Sanctuary Onslaught and Elite Sanctuary Onslaught. Five new tradeable Captura Scenes - available as Sanctuary Onslaught rewards.  Improved enemy navigation in the Infested Corpus Ship tileset. Fixed Kuva Harvester timer sometimes staying on screen after it’s destroyed if there are 1 or more Clients. Fixed Host migrating while fighting the Hemocyte causing bonus Affinity to be lost for using Infested Catalysts and Eidolon Phylaxis. Fixed objective text disappearing if a Host migration occurred while on the 'Find the Capture target' phase. Fixed not being able to roll while using Mesa's Waltz Augment with a controller. Fixed getting stuck in Decoration mode due to conflicting bindings with a controller. Fixed selecting Defaults when in the Customize Controller Menu sometimes resulting in broken controls. Fixed the "place another" Decoration feature not functioning correctly if multiples of a Decoration are purchased within the Decoration function. Fixed minimap markers for Ayatan Stars remaining visible after pickup. Fixed cases of APEX particles appearing to stretch and become wonky. Fixed changing an item you want to Trade leaving icons from previous offerings in the Trade menu. Fixed missing collision in the Lua tileset. Why is it 22.18? Should not it be 23.0? WAIT REALLY? Lato and Braton vandal part chances are under 3-4%? Is this for real? Thats crap. I dont need more relics radiated or not. I'm sitting on 11k relics so this is just table pollution to me that forces me to run a game mode I dont have any particular interest in just for a piss poor chance to get two weapons that arent even fabulous. Literally MR fodder. The ability to farm rad relics will be really nice as new primes are rotated in. Doesn't matter. That was 5 years ago. 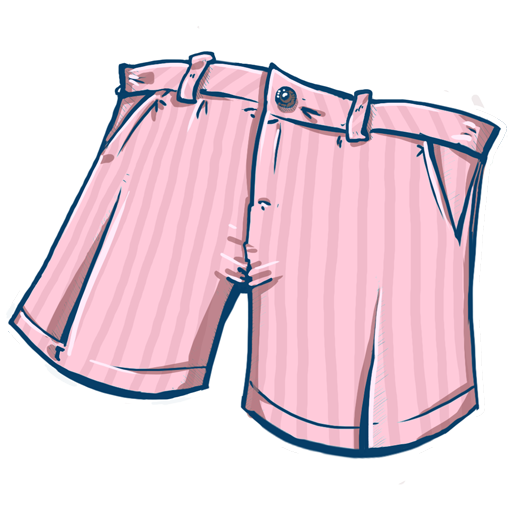 After that they've said that they don't want to keep any non-cosmetic item exclusive forever, except for Founder items. Except no axi drops so hydron/xini still gonna be overplayed af. 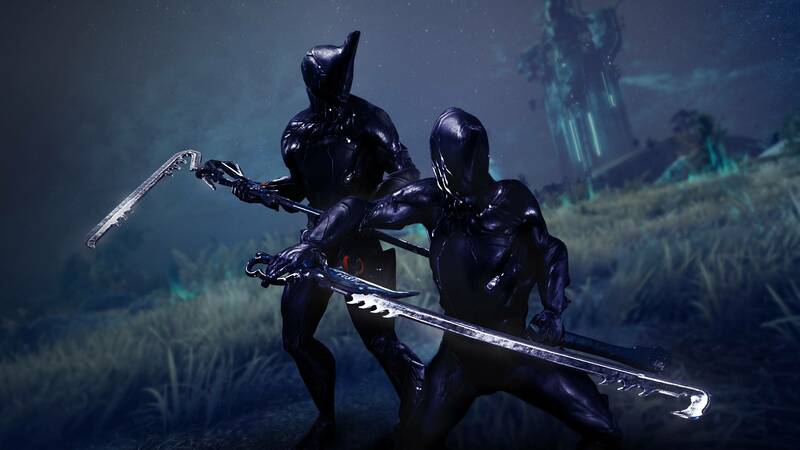 We need a Machete Deluxe skin so i can make my Machete zaws look cooler. 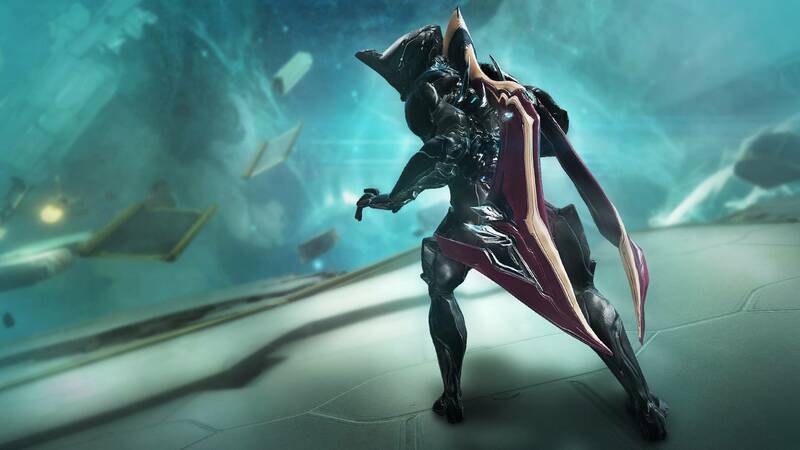 We have multiple Swords, dual swords and pistol deluxe skin give us something new for Nezha deluxe please. 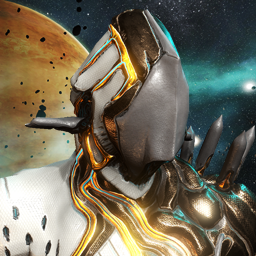 No TennoGen round 12 in this update? That's sad. Oh I how I miss the days of getting all the parts from quests.... those drop chances for khora parts look painfully low.